It is highly recommended that you talk with the physician who prescribed your birth control pill before you stop taking birth control. This is especially important if you were placed on birth control for medical reasons, such as irregular or abnormally heavy periods. 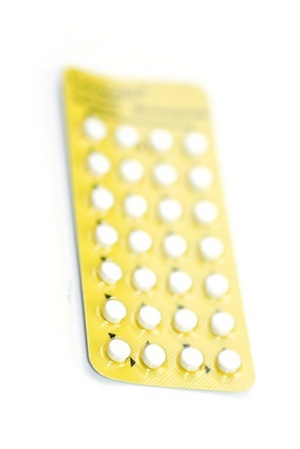 Pregnancy can occur immediately after stopping birth control so before you stop taking the pill make sure you have a backup birth control method in mind if conception is not the reason you’ve chosen to stop taking the pill.